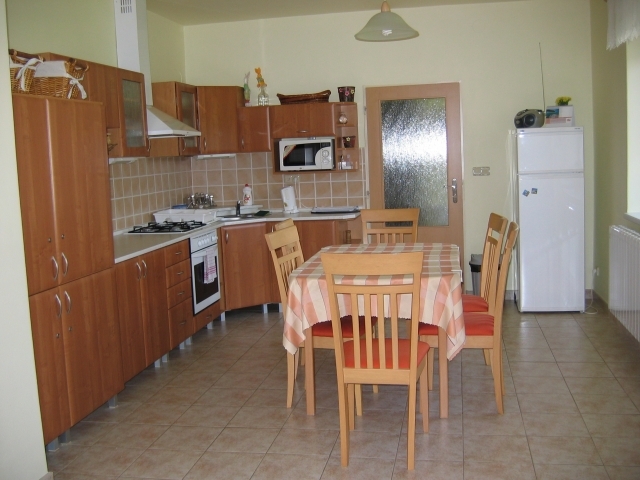 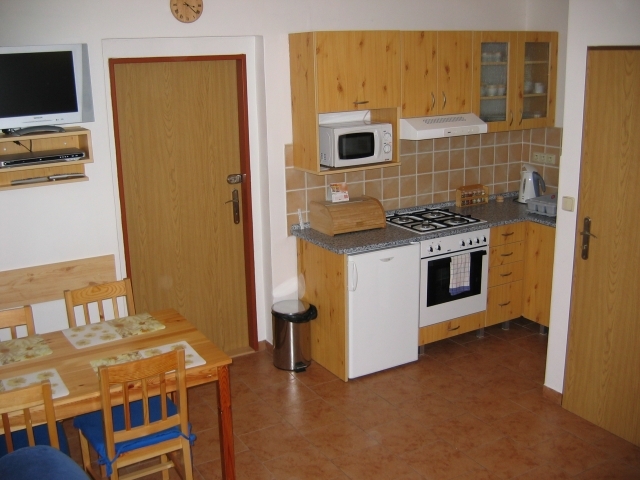 Obecný Boarding:breakfast, a kitchenette is available. 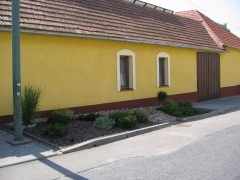 There is the restaurant 20 m from the object. 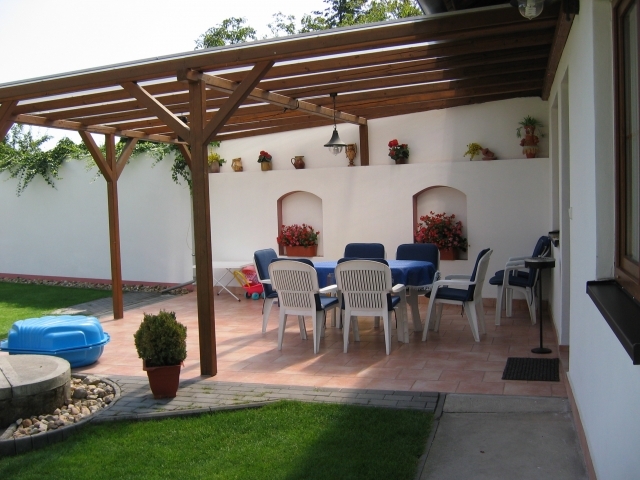 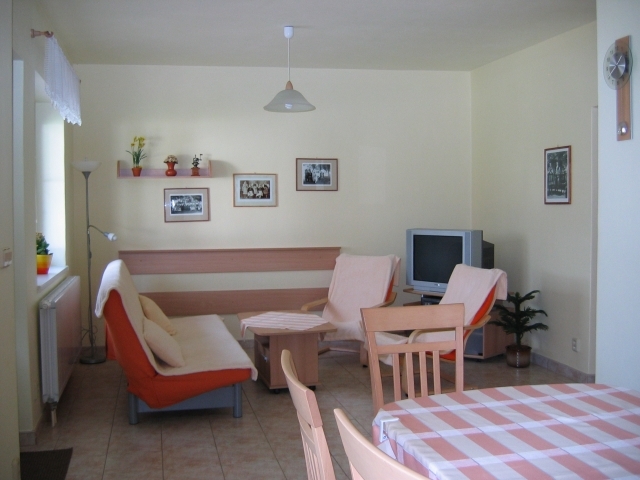 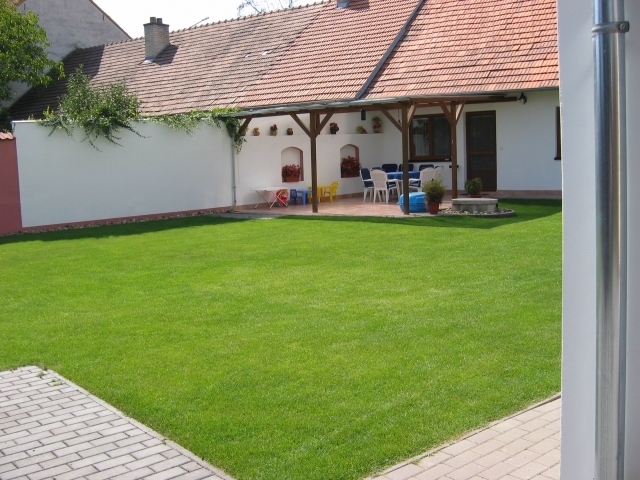 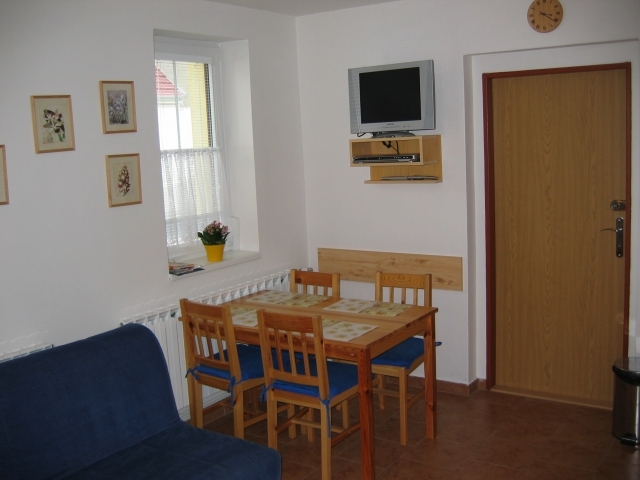 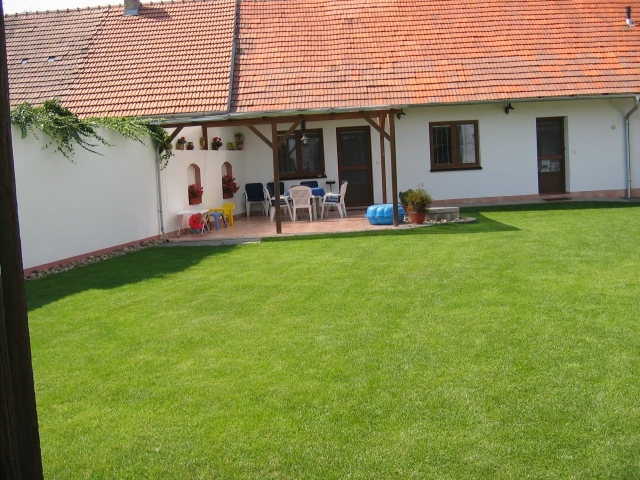 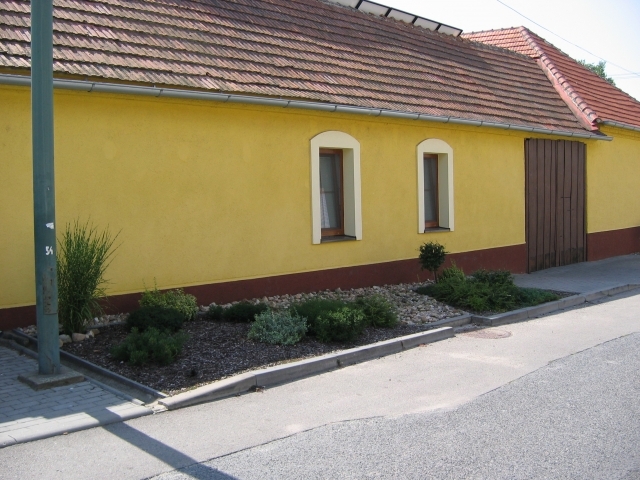 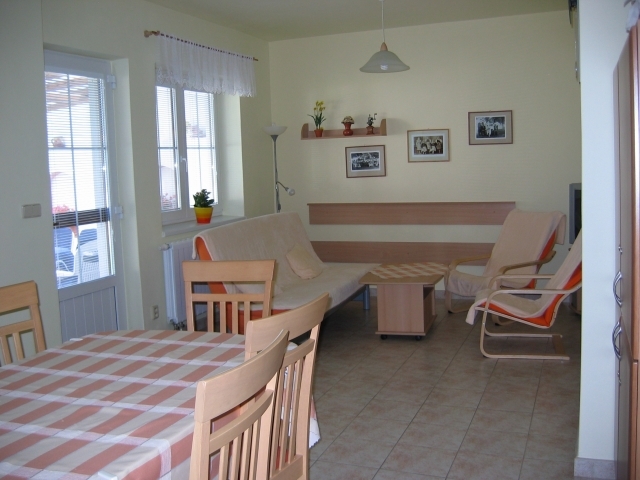 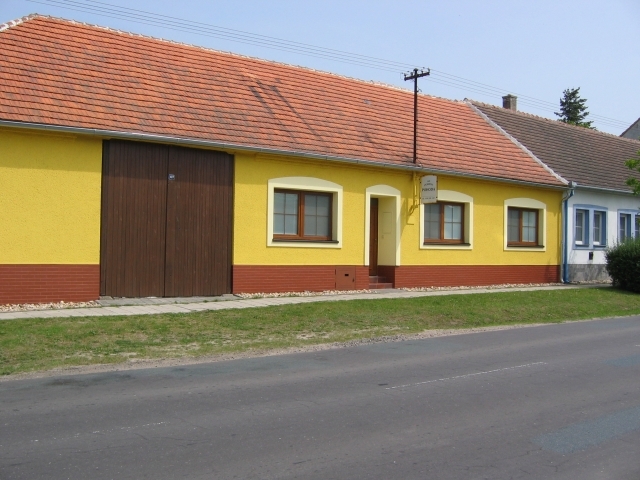 Description of the lodgings: The pension is situated in the community Rastikovice, in the south-east part of Morava between Hodonin and Kyjov. 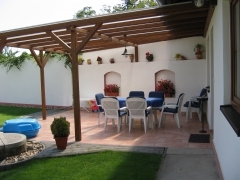 The most of the community is surrounded by the wood called „Dúbrava“. 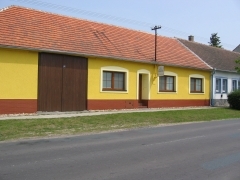 The family pension is the newly restored family house with three double bedrooms with one ´s own sanitary facility and TV, the equipped kitchen (cooker, oven, microwave, fridge, kettle), the common room with TV, video and DVD. 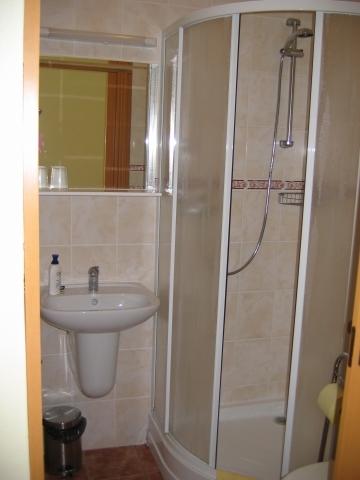 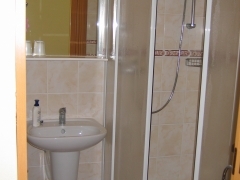 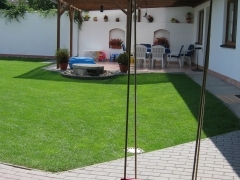 In the house there is one four bedroom with one ´s own sanitary facility and the equipped kitchen too. 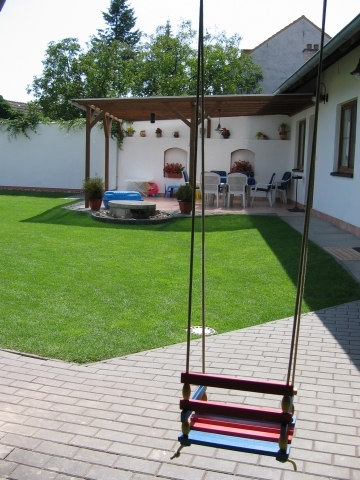 In the grassy courtyard you can use the covered terrace with sitting, the garden grill, swing and sand-box for children.